The cemetery is between 11th and 12th Streets and Avenues H and I in Plano. The historical marker and gate are at the end of H Place. The cemetery is partly maintained by the Douglass Community. 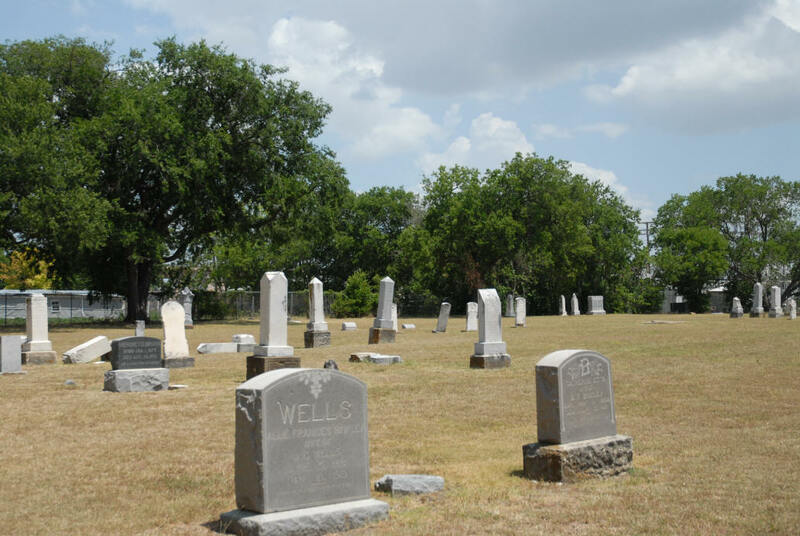 The Douglass Community Center is on the west side of Avenue H. A recent newspaper article in the Dallas Morning News called the cemetery the Douglass Community Cemetery. There is a deed for a plot for the McElvain family, dated 1882. There are 3 McIlvain's (with an "I") buried in the cemetery. The old portion of the cemetery is fenced but the newer portion is not fenced. On March 31, 1874, Joseph K. Klepper deeded land adjacent to the cemetery to the Methodist Episcopal Church. It was the first Methodist church in Plano. The church building is no longer at that location. The Kleppers still sold deeds to the cemetery plots after the church was built. There are over 100 graves in the northern section, which is the older section. The older section was racially divided with the white people on the north and the black people on the south. The newer portion of the cemetery, which is on the south side of the fence, is the black cemetery. It is still in use. The cemetery is well maintained although there are some stones that are in need of repair. 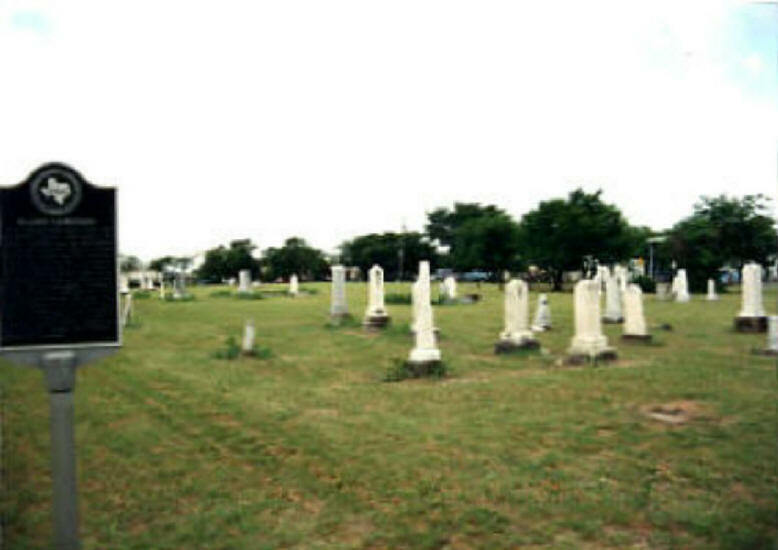 The city of Plano mows the cemetery.